What? 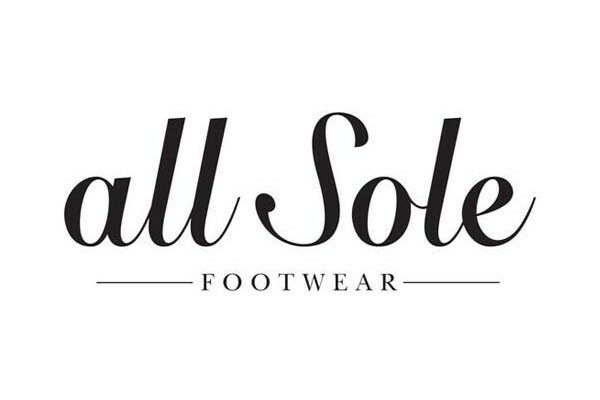 Allsole are offering 25% off all orders over £50. Offer excludes Kurt Geiger brands and sale items.